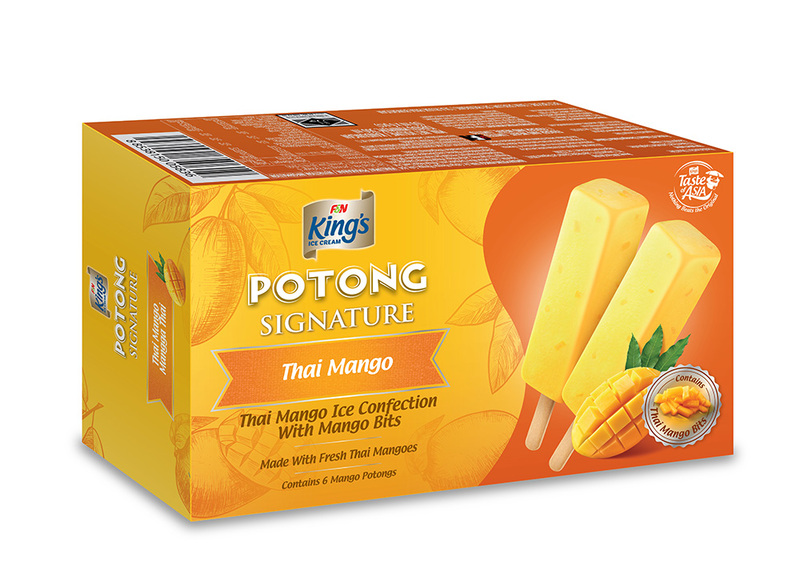 If you are up for trying something bold this weekend, its time to have a look at King's Potong two brand new flavours. Now most of us have spent our hot childhood afternoons enjoying our favorite Aiskrim Potong, and with this, the brand has now introduced two brand new flavors which are Bijan Hitam and Signature Thai Mango, along with a brand new revamped packaging. Now while these two additions may be uncommon, let's start of with the first which is the Bijan Hitam (Black Sesame dessert) - which is traditionally served as hot soup, but this form of cold indulgent is a wonderful treat during the hot weather. Plus you needn't worry about straying far from a healthy lifestyle as well as this delicacy has nutritional benefits which include low cholesterol and sodium, a good source for calcium, iron, magnesium and phosphorus as well as a very good source of copper and manganese. It is also known to boost nutrient absorption too. As for the Signature Thai Mango, this flavor replicates the natural sweetness and slight acidity of a real Oak-Rong Mango for that perfect balance. It is also a real treat to have at home during those hot and humid days, plus since this tropical fruit is sourced from Thailand, it can also now can be eaten in the form of an Aiskrim Potong as well. 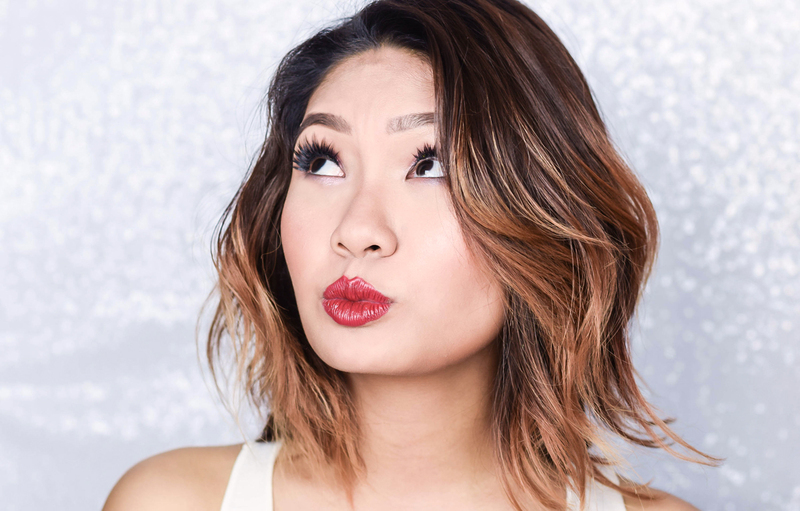 Thus kicking off the launch of these 2 new additions, the brand has also revamped the Potong’s packaging in brighter colors, to match their bold flavors. Staying true to the classic Potong design, the sophisticated new packaging features the same colors familiar to generations of Malaysians but in bolder hues to appeal to today’s youth. 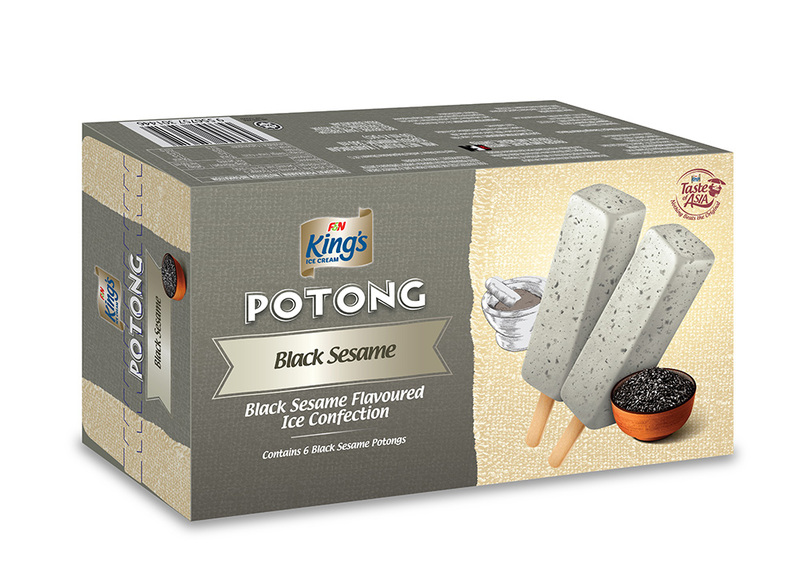 In the meantime, King's Potong also comes in various pack sizes which are listed above, for more details, you can head on over to their Official Facebook Page for further information.